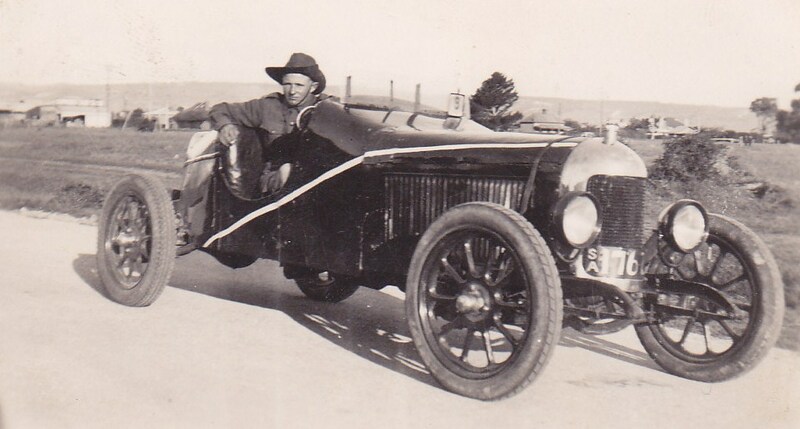 I love old ’20s and ’30s speedsters and racing cars. So when I saw this pic posted over on ozrodders, complete with South Australian rego, I just had to find out more about it. Thanks for sharing Kym – what a beautiful car!